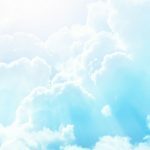 Many of my patients ask me about Ozone — how it works, what it is, and if it can help them. 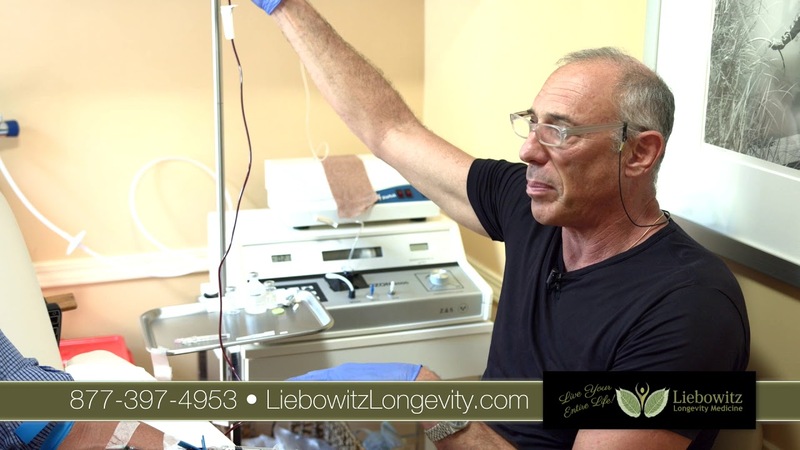 I have created a small series of short video snipettes explaining multiple aspects of ozone therapy with the help of Randy Alvarez from the Wellness Hour TV Show. Watch the brief video above as an introduction to Ozone therapy, and then visit my Youtube channel to view more videos on specific topics. Hyperbaric ozone therapy, which I administer in my office, has a profound effect on both chronic inflammation and chronic infections. Ozone down regulates inflammation as well as supports our immune system. The new High Dose Ozone treatments have been found to mobilize stem cell release from the bone marrow to help heal damaged tissue as well as provide a nice “anti ageing” boost to persons who are healthy and just want to remain that way. Check out my Ozone videos. Let me know if you would like to talk. I can help.